Baku, Azerbaijan’s capital, fuses the medieval and traditional with lavish and modern architecture. Most tourists who visit the Land of Fire find the city both an inexpensive and intriguing destination with endless serendipity. Discover the best hostels in Baku for affordability, the social experience and location below. Main Street Hostel serves as a strategic starting to point to explore Baku. Nearby Fountain Square and Nizami Street takes less than five minutes to reach on foot and approximately 10 to get to Icheri Sheher, Baku’s historical centre. Visitors choose between cheap beds in mixed dorms to studio apartments and family rooms. The hostel has a homey feel with a shared lounge for socialising and meeting other like-minded travellers. Backpackers rate the warm hospitality and cleanliness as their highlights, with the staff’s friendliness to help arrange tours as a bonus. Don’t expect luxury at LOFT Hostel Baku. Instead, anticipate the basics with some of the lowest prices in the city. A bed in the separate male and female dorms with breakfast are affordable for backpackers on a shoestring. The youthful and colourful décor sets an atmosphere in the stylish front desk and rooms. 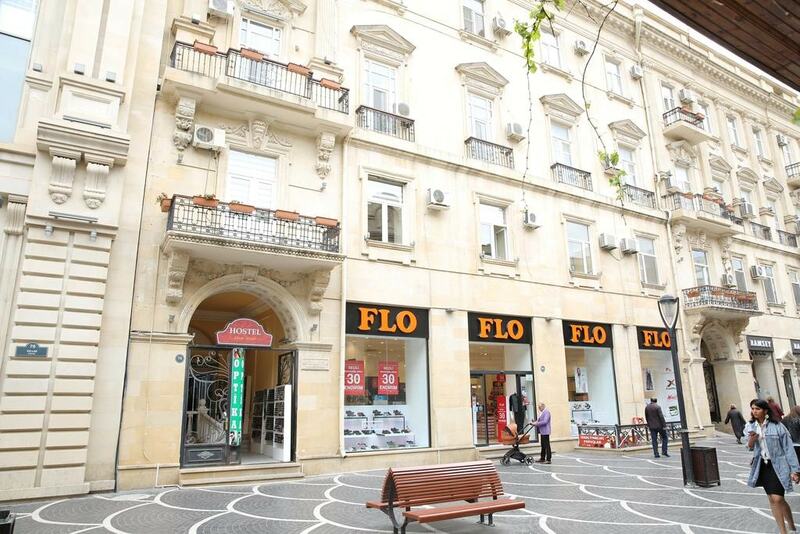 Located near Baku’s transport hub 28 May Metro, LOFT Hostel is in a prime spot for exploring the city. 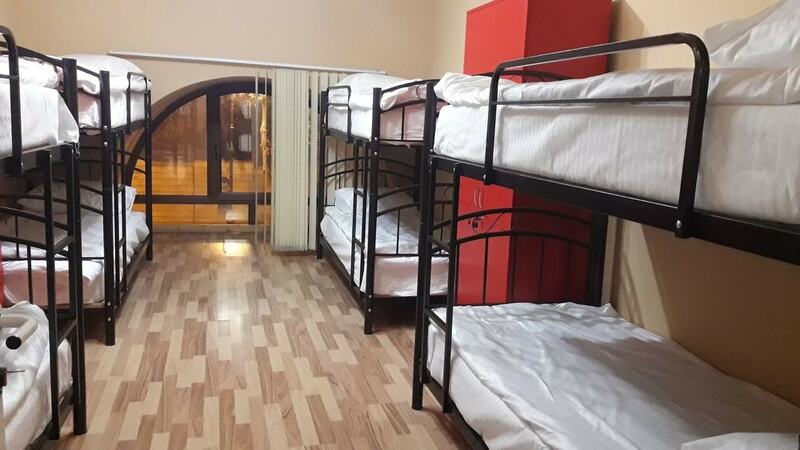 Backpackers looking for a cheap bed in a clean dorm-only hostel in Baku should book here. White City Hostel may not be near Icheri Sheher, but it makes up for the location with comfort and world-class hospitality. 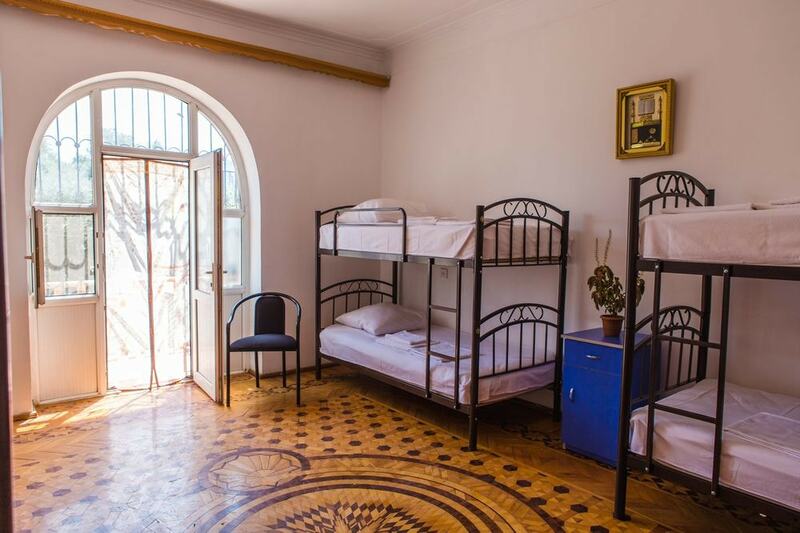 The hostel, a 10-minute walk from the architectural beauty of Heydar Aliyev Cultural Center, has rooms in mixed dorms with air-conditioning for are very low price. Each room has a bathroom shared by guests and access to kitchen facilities. Free slippers and toiletries are provided, too. And that’s not all, welcoming staff are ready around the clock to answer questions, provide travel tips and suggest day trips. Backpackers on a shoestring consistently give White City a high rating. 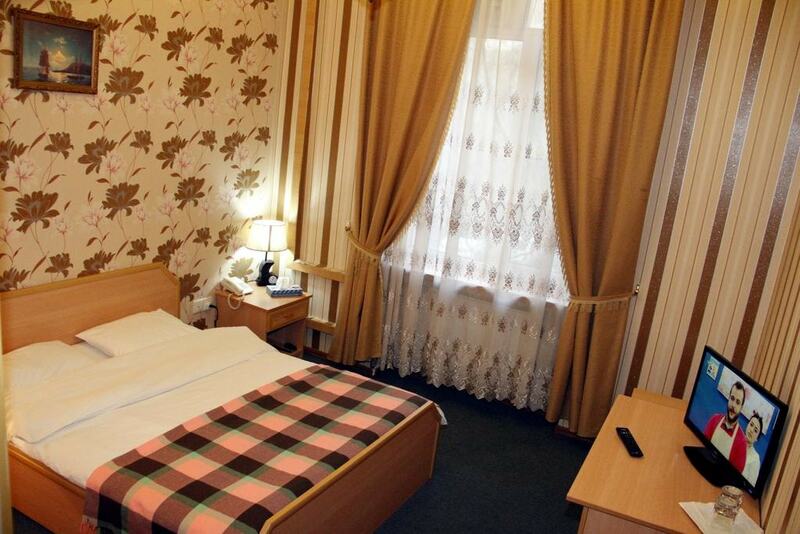 Located near Xetai Metro Station, My Hostel Baku has cheap beds in mixed and female-only dorms. The pink-walled décor and new beds with their own lamps offer privacy in the sleeping areas. Guests share a bathroom and have access to a fully equipped kitchen a stone’s throw from the Opera and Ballet Theatre. The neatly furnished rooms provide comfort at very affordable prices. 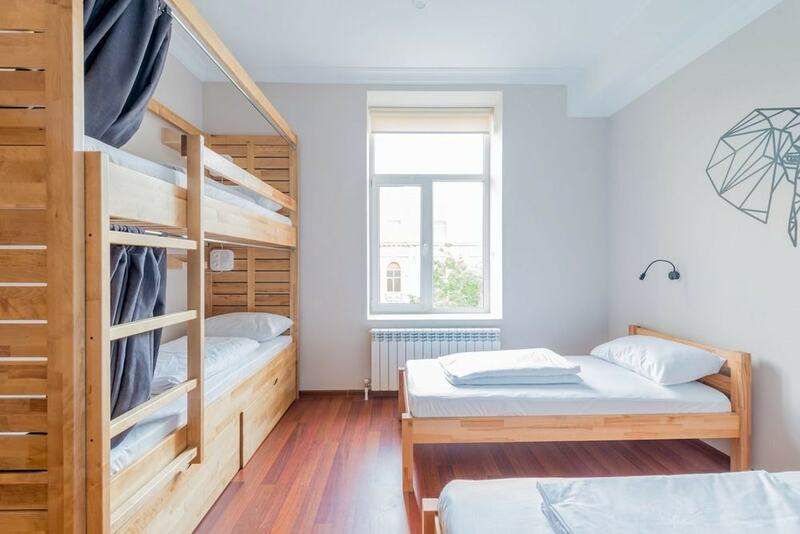 Visitors have the choice between a cheap bed in a mixed dorm and a twin room. Despite having more privacy, Guest House retains a hostel atmosphere. The modern hostel is a short walk from 28 May Metro in Nasimi District. All rooms come with air-conditioning and guests can use the cooking facilities. Couples or tourists looking for a little more privacy with the sociability of a typical hostel in Baku will enjoy their stay at Guest House. This colourful, modern and central hostel is a hit with backpackers and tourists. Located two minutes from Baku Boulevard and just over a kilometre from Icheri Sheher, Sahil is not only comfortable but in a perfect spot for sightseeing. Beds in mixed or female-only dorms with air-conditioning, a balcony and free Wi-Fi cost next to nothing. The quiet rooms and stylish travel-themed décor provide guests with a conversation starter to encourage social interactions. Sahil offers bicycle rentals, helps arrange tours and has kitchen facilities and a washing machine, too. Visitors rate the friendliness, location and facilities highly. One of the newest hostels in Baku opened its doors in 2017. Located on the edge of Icheri Sheher Inner City, Salam Hostel has easy access to the city’s main attractions including Baku Boulevard and the Funicular. Beds inside the three mixed dorms have curtains for privacy as well as air-conditioning and cost less than a meal back at home for a bed. Facilities include a kitchen with a refrigerator, water dispenser and microwave as well as a shared lounge and cable TV. The warm hospitality combined with the facilities are sure to make Salam one of the best hostels in Baku in the not-so-distant future.